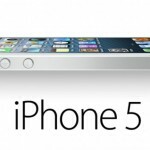 Apple is indeed launching a gold “iPhone 5S” in September, according to AllThingsD. According to the report, the new color option has been described as an “elegant” gold tone. “Think champagne, not ingot,” says a source. 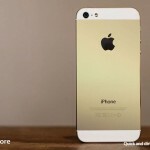 It will feature a white face with a gold-tone back plate. 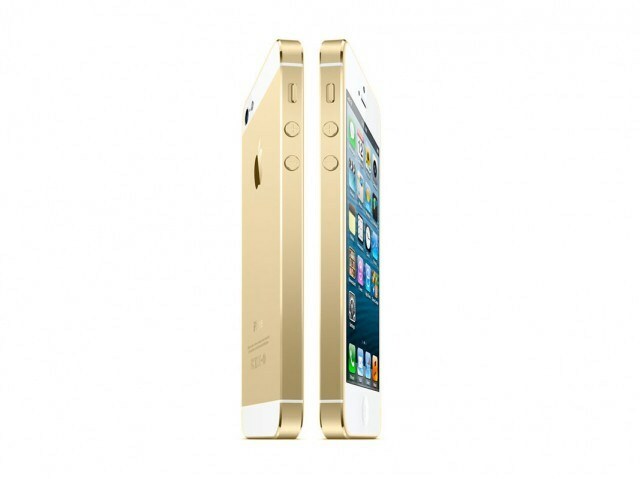 This weekend, numerous reports indicated that Apple would be adding a gold colored iPhone to the mix. This is the strongest indication yet that this is correct. See also: Op-Ed: A 'Gold' iPhone 5S Is A Really Bad Idea, and Could A Gold iPhone 5S Really Be In The Cards?